The Community Healing Initiative offers a transformational approach to social change using the principles and practices of nonviolence and restorative justice. A series of two trainings designed for young leaders (but not excluding others) will empower participants with the skills and resilience needed to address even the most challenging issues and their root causes. From gun violence to sexual abuse, racism to environmental degradation and everything in-between, there is so much harm that is not being addressed in a healing, transformative way. 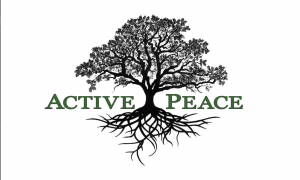 Starting with a pilot project in Boulder, CO in the fall of 2018, this Initiative puts a practical and holistic approach to community peacemaking directly into the hands of the people. 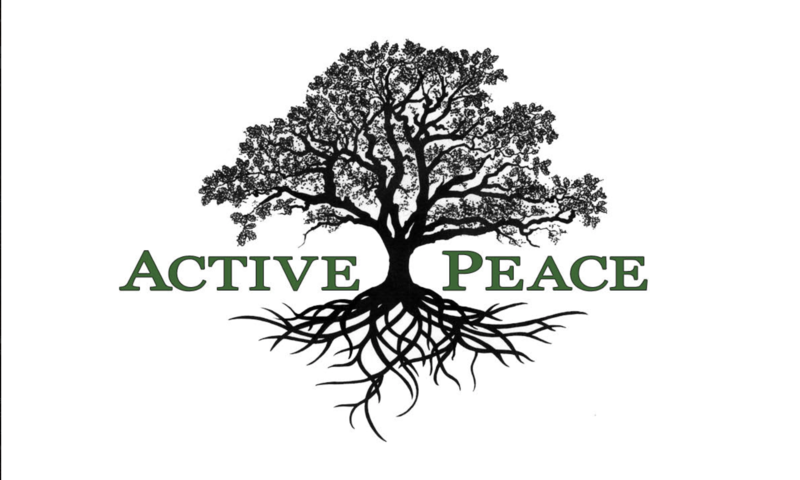 Scott Brown is the founder of Active Peace, LLC and the author ofActive Peace: A Mindful Path to a Nonviolent World. He is a peacemaker and transformation guide who brings together psychology, spirituality, nature-based healing, and activism. Scott worked for over 15 years as a campaign leader with Greenpeace and other environmental organizations. He has applied his peacemaking skills as a restorative justice program coordinator, a mediator, a wilderness rites of passage guide, a mentor to youth both in and out of the criminal justice system, and as creator of the Courage, Healing and Effective Action webinar.